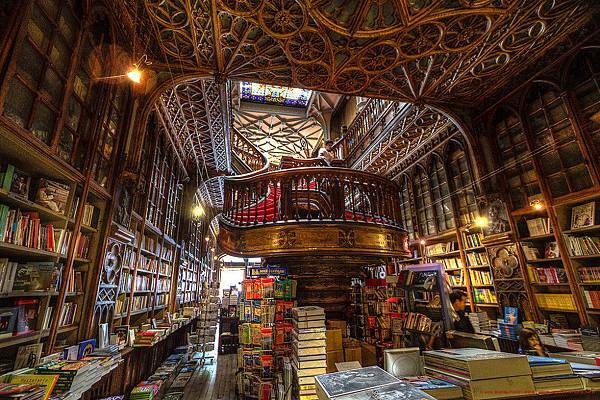 thinking of reading the stories of this city through a cafe. it's beer season now! have you "oktoberfest" already? 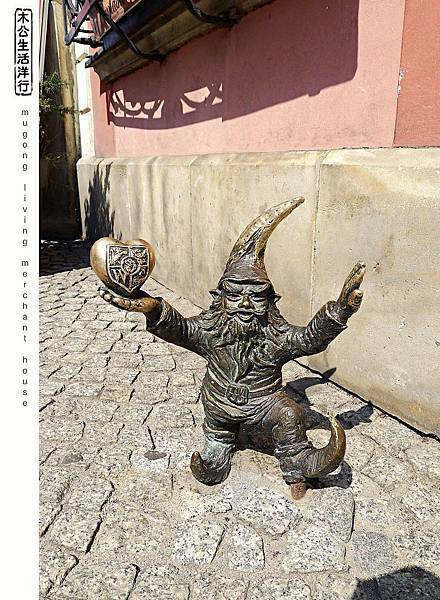 Remember to search for Wrocław's dwarfs when you are in Wrocław. They are born in 2001 and now already >300 population. Each of them has different posture, so adorable that for sure will cause smile on your face.